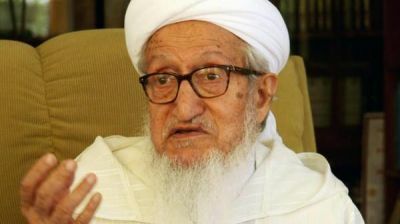 KABUL–Former Afghan president Sibghatullah Mujaddadi died on Monday night in Kabul at the age of 93, a local TV channel reported Tuesday. In 2005, Mujaddadi served as chairman of the Meshrano Jirga or Upper House of the Afghan parliament. Mujaddadi was also the founder and leader of Jebha-e-Nejat-e Melli (National Liberation Front), a group of Afghan holy warriors that fought against former Soviet Union's occupation of Afghanistan in 1979-89.